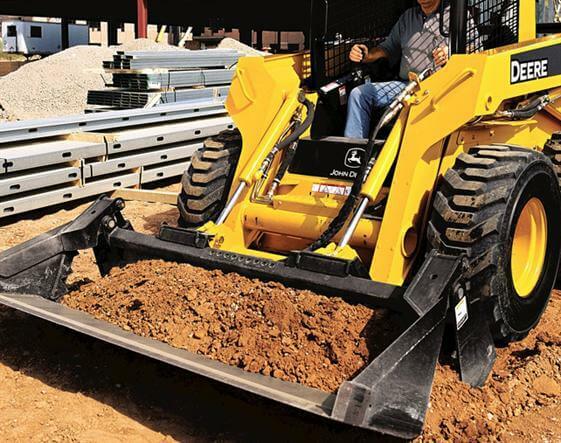 Like all Worksite Pro attachments, these multipurpose buckets are optimized to work with John Deere skid steers, compact track loaders, and compact four-wheel drive loaders. In addition, they're compatible with most competitive models. Multi-purpose buckets are capable of bulldozing, scraping, loading, metering, and clamping material.